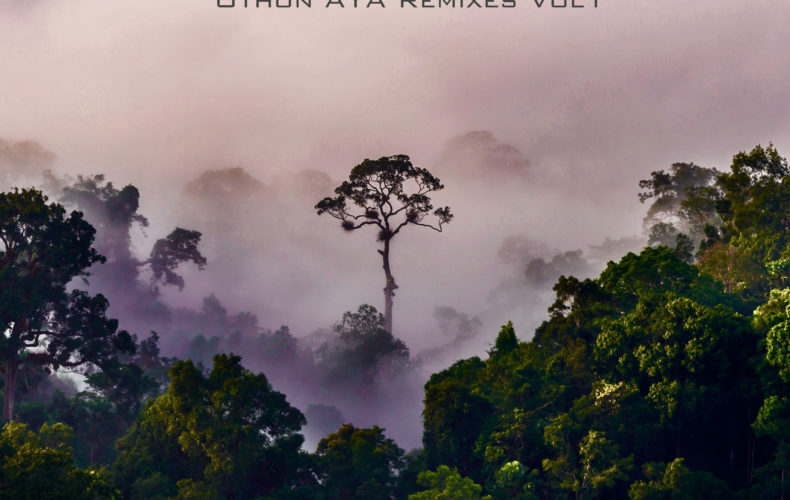 I am over the moon to announce the first release by my new label Conscious Expansion ‘Othon AYA Remixes, Vol.1’ scheduled to come out on Thursday 23 of May! 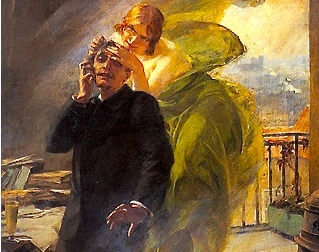 The 3-track EP will include dj remixes of some of my favourite ‘medicine’ songs by the Peruvian curandera Norma Panduro, Andrés Córdoba from Colombia and Josii Yakecan from Brazil. I am extremely grateful to the the artists – and in the case of the deceased Norma Panduro, her close associate Shoemaker Alan – for allowing me to remix their songs or Icaros and for being so open and encouraging in the process. Since these songs are inspired by Madre Tierra, her forests and its plant medicines, we have decided to give all artist profits of the release to Amazon Watch and to TAMA CONA: the foundation run by Andrés Córdoba in Kali, bringing healing and transformational Yage (Ayahuasca) ceremonies and the spiritual traditions of the Amazon to vulnerable members of the society and young drug addicts. 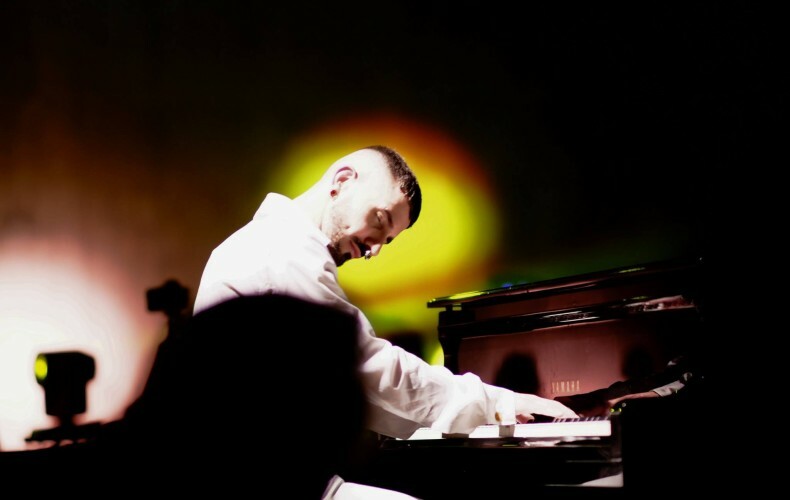 Wolfgang Tillmans gave me the perfect excuse to go back to my favourite instrument, the piano. 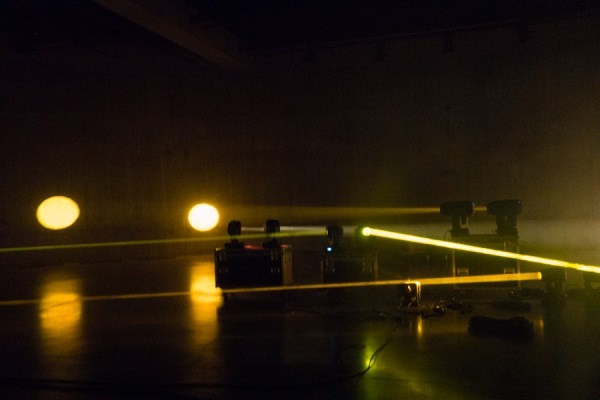 I am very honoured and excited to be performing with him at Tate Modern on 10 March and create something dreamy, beautiful and LIVE for this occasion. 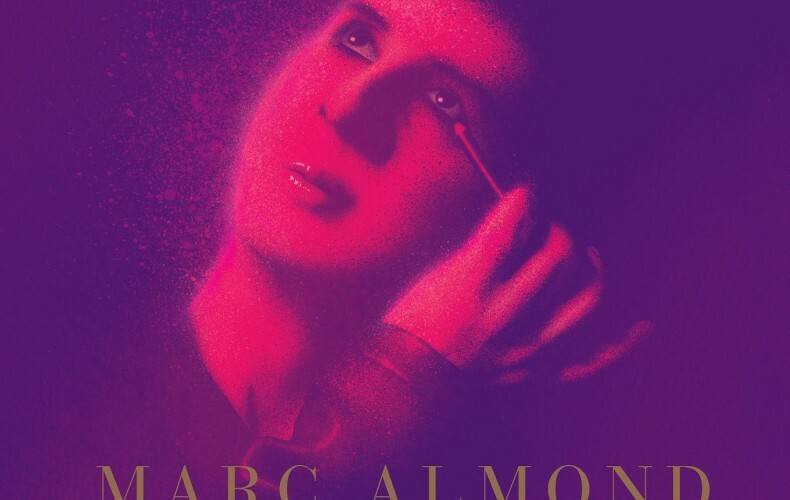 I am chuffed that 3 of my collaborations with Marc Almond are included in his forthcoming box set ‘Trials of Eyeliner: Anthology 1979-2016‘ – even more so cause, it is no1 on Amazon’s box set releases and no 5 in the regular charts! 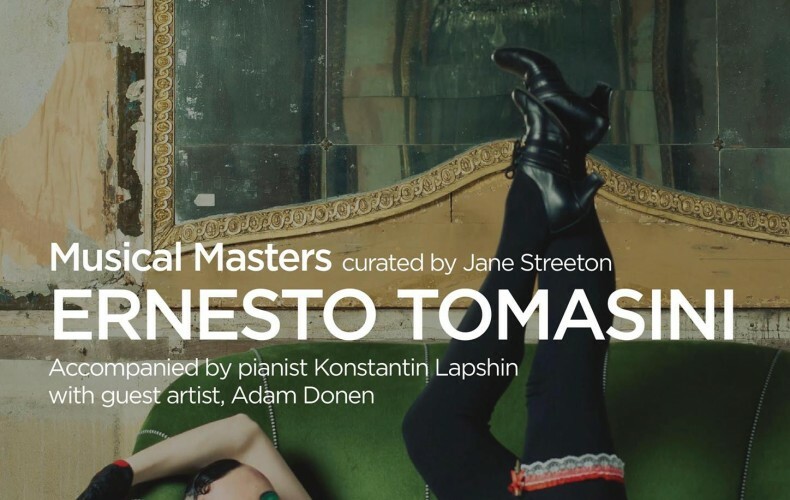 Othon tracks included in the boxset are ‘Tango Song’ (from Digital Angel) and Last Night I Paid to Close My Eyes (from Impermanence), together with ‘The Green Fairy’ from my collaborative album with Marc Almond and Jeremy Reed ‘Against Nature‘. 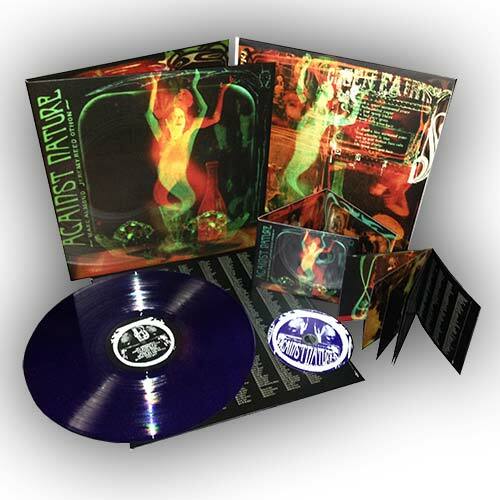 Strike Force Entertainment and Cherry Red Records have created different bundles that include the remaining vinyls and CDs of Against Nature and a special offer bundle that includes also my two albums ‘Pineal’ and ‘Impermanence” and Jeremy Reed’s ‘Big City Dilemma’. I am aware that people that pre-bought A. N. and the vinyls in particular would want some explanation about these extra copies, so I wrote to my label manager to shed some light on the subject. He basically explained that the project, as we all know, was funded by genuine fans who were credited on the sleeves, received signed copies, got the album 3 to 4 months before anyone else and were guaranteed a copy of the album. The 400 CD’s and 200 LP’s that were left over mean that there are very few people that will ever get Against Nature, especially as the record company is only selling unused stocks and wont’ be duplicating further copies. 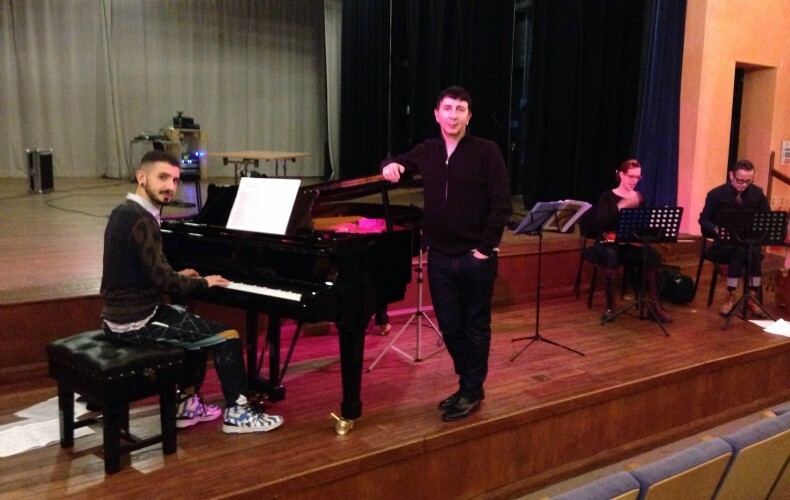 By buying the unused Pledge campaign stock, the label made sure that all Marc Almond’s personal costs were paid (like the recordings of the initial demos, before we recorded the actual album) and that the project broke even and that everyone involved got paid too. I hope this clarifies it all and thanks for the patience from those of you who asked for information on this last week. 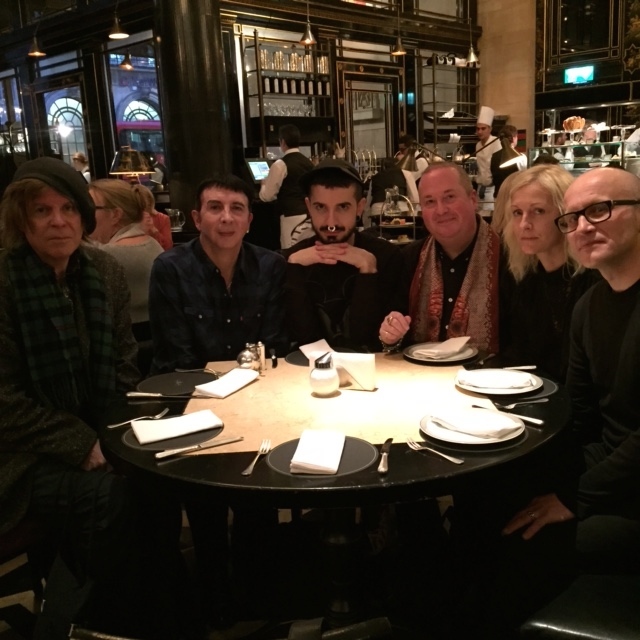 Today was the last epic afternoon tea, our little gift from Marc Almond, Jeremy Reed & I, for those of you who kindly offered to be executive producers for our collaborative album ‘Against Nature.’ Thank you all for the very special time. For those of you who have helped us substantially for our ‘Against Nature’ campaign, the time for the Workshop at Steiner House has arrived! AGAINST NATURE CAMPAIGN OVER 100% FUNDED!